One couple’s camper-van getaway on the Rogue-Umpqua Scenic Byway. Sometimes life flies by so fast that you hardly have a spare moment to pause and take in your surroundings. That was the case this past summer. So as the temperatures cooled, my photographer partner, Justin, and I planned a road trip in our camper van to reconnect with each other and the state we call home. Where to go? Our only rules: few crowds and lots of waterfalls. The first one was easy — late fall and winter means less-trafficked roads and lots of solitude. 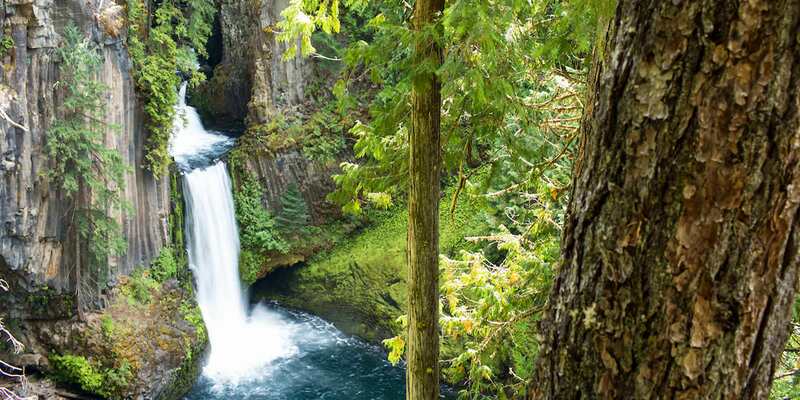 For the latter, we pointed our van south to check out the new-to-us Rogue-Umpqua Scenic Byway, aptly nicknamed the “Highway of Waterfalls.” This 172-mile-long stretch of highway winds from Roseburg and arcs down to Gold Hill, just north of Medford. 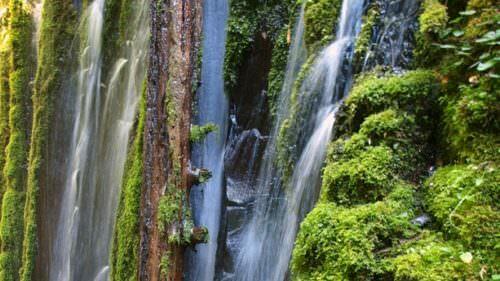 Along the way, you encounter its many cascades (more than 15! ), fabled fly-fishing waters and sparkling mountain lakes. The curvy highway lulled us into an easy rhythm. 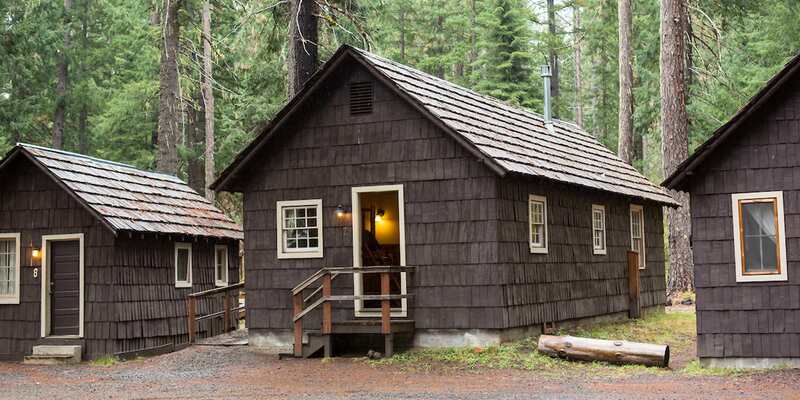 We spent our days leisurely making our way south — stopping to check out the historic logging towns, hiking trails and scenic viewpoints along the way. After sunset we’d curl up by the campfire with a good book and fall asleep to the sound of the river. 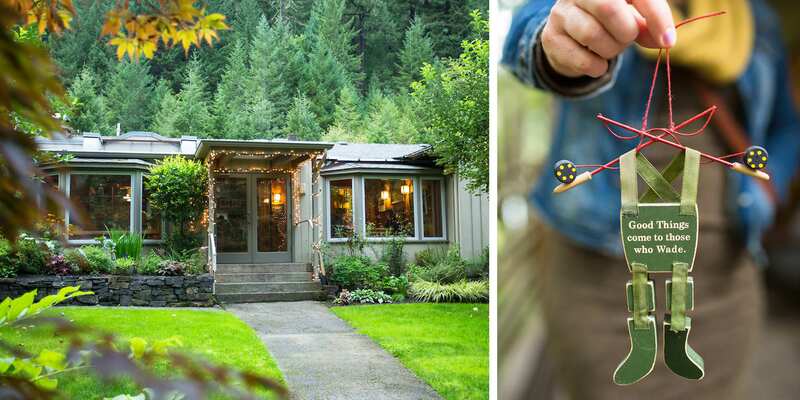 Add in comfort-food classics and Southern Oregon wine tasting, and you have a pretty cool getaway for fall and winter. 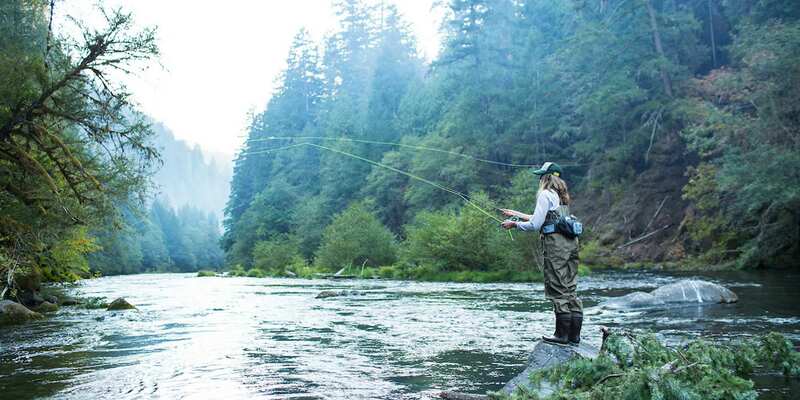 Fishers’ Hub: Few establishments are so inseparably linked to fly fishing as the venerated Steamboat Inn, which has a storied place in the history of the North Umpqua River. The inn and restaurant has hosted many a fisherman since its humble beginnings as a “fish camp” in the 1920s, and you can still feel the romance of those early days. I can’t wait to come back and stay in one of their cozy cabins for a night or two. 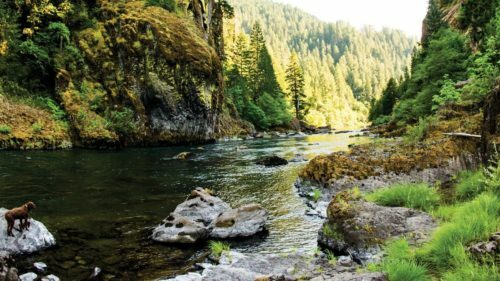 Legendary Waters: Beautiful and challenging, the North Umpqua is legendary in the world of steelhead and fly fishing. We tried our hand at fishing here, and although we didn’t land the big one, the scenery was so stunning that it was hard to care. 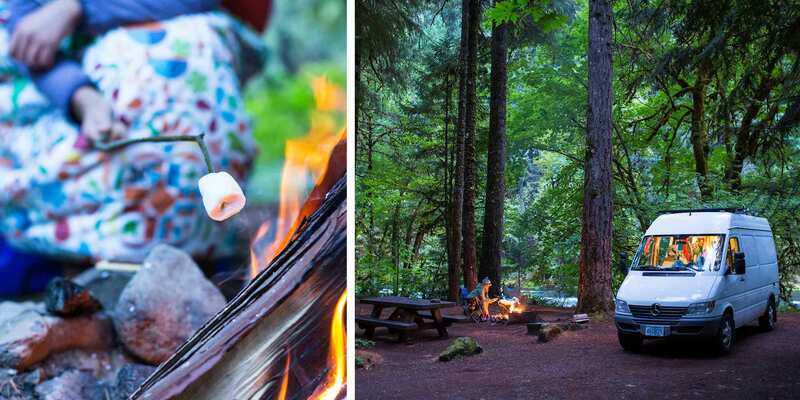 Riverside Camping: We camped at Island Campground for a night, one of the many great options for pitching a tent along the banks of the North Umpqua. There’s really nothing as relaxing as falling asleep and waking to the hum of the river. Iconic Cascades: Toketee Falls is one of the most photographed waterfalls in Southern Oregon for a reason — its recognizable basalt columns create a dramatic backdrop for the 113-foot waterfall, and the short half-mile hike makes it accessible for nearly everyone. My favorite part is the treehouse-like viewing platform built into the cliffside. 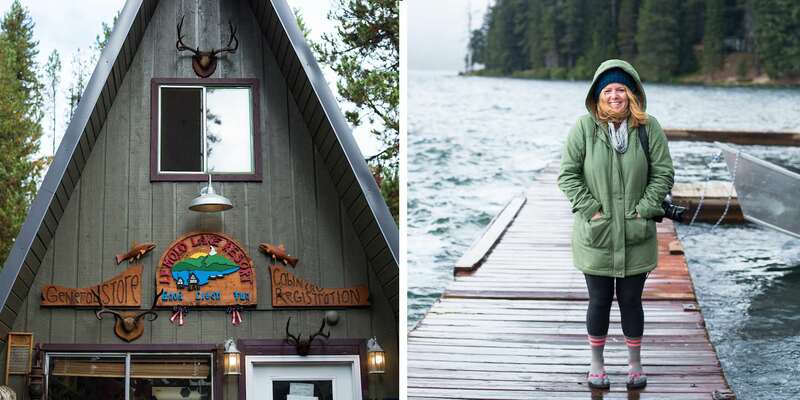 Lake Life: We spent a day exploring the docks and resorts at Lemolo and Diamond lakes, both of which offer adorable A-frames and cabins to rent, as well as campsites and access to a multitude of outdoor activities. Diamond Lake Resort also makes an ideal winter getaway for snowshoeing and cross-country skiing. We had the place mostly to ourselves. We woke early to a dusting of snow on the mountains and one of the most stunning sunrises I’ve ever witnessed. 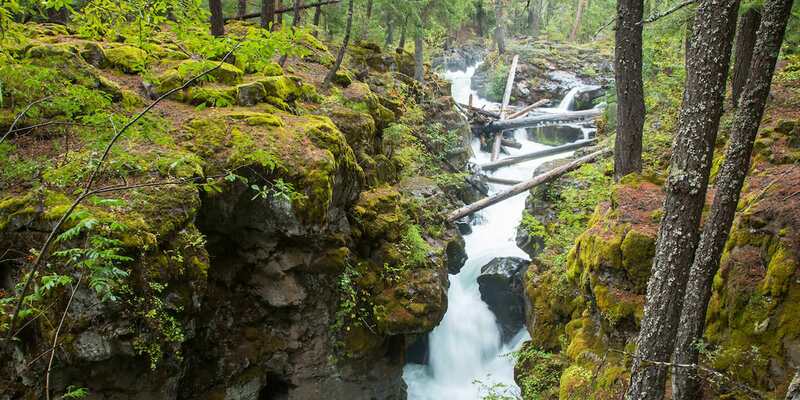 Scenic Diversions: You’ll regret driving by the Rogue Gorge without stopping for a quick hike. Here the Rogue River narrows into a deep gorge of basalt lava (at times only 10 feet across), where you can behold the powerful churning of the river. 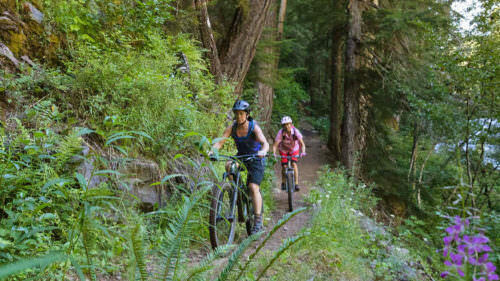 Follow the paved half-mile interpretive path through a lush green forest of pines and maples, and stop along the way to learn how this natural wonder was formed. 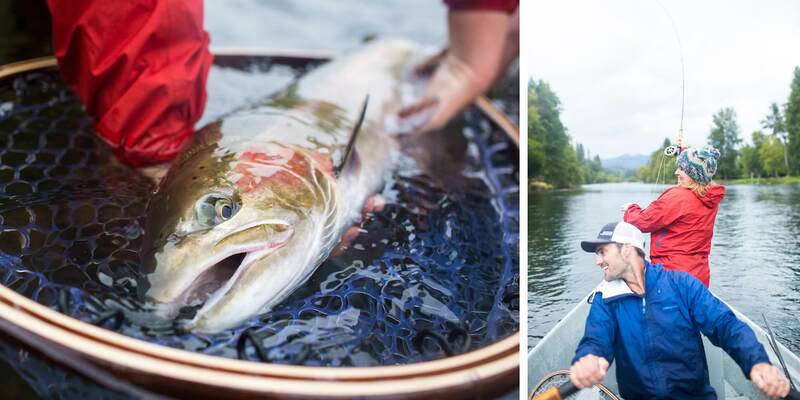 Lucky Catch: We planned a float on the Upper Rogue River in search of steelhead with our friend Keith Lyon, a fly-fishing guide and the guy behind Jefferson Rod Company. The fall colors, spawning salmon and geese flying overhead made for a great day on the river. My photographer partner even managed to put down the camera long enough to land this beautiful wild steelhead. Getting Cozy: Don’t these cabins at Union Creek Resort look like the perfect place to cozy up with your sweetheart for a night or two? That’s exactly what we thought, too. Just a hop and a skip from Crater Lake, this historic little resort and restaurant provided the perfect jumping-off point for a lazy retreat. 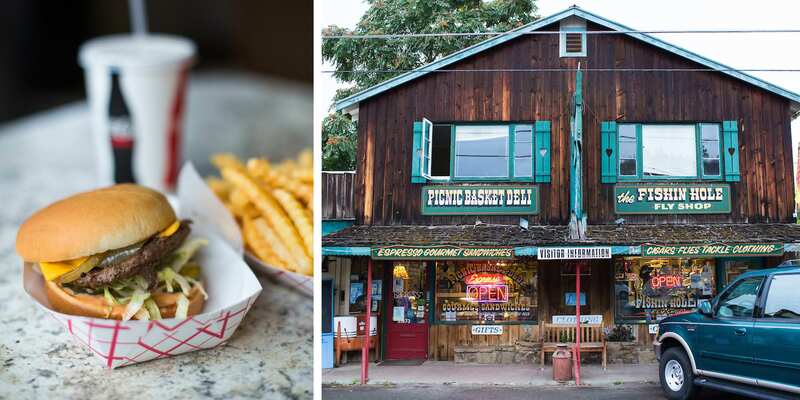 Delicious Pit Stops: Before you get on the river in the little town of Shady Cove, stop into The Fishin Hole Fly Shop, a quirky all-in-one gift shop, guide service and deli. Or grab a burger and fries at the legendary Phil’s Frosty, a classic old-school burger and milkshake joint. We, of course, tried all of the above. Taste the Good Life: We spent a dreamy afternoon at the Abacela winery near Roseburg, sipping award-winning wine and taking in the vineyard views. 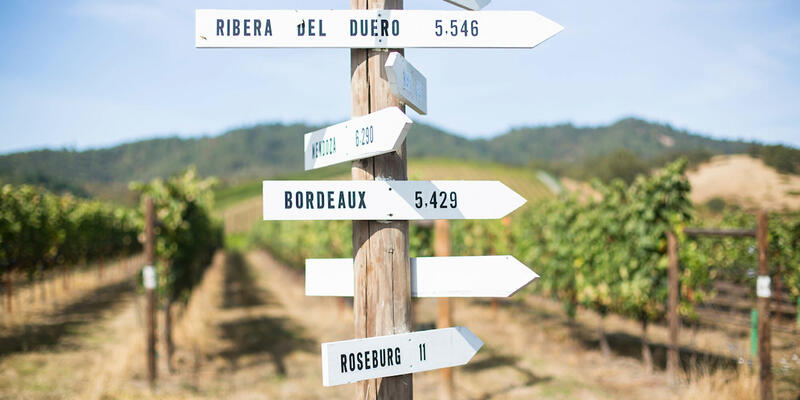 I felt like I’d been transported to the Spanish countryside, which is fitting because Abacela is the first winery in North America to grow and produce wine from Spain’s tempranillo varietal. We brought a couple of bottles home with us to open this winter and reminisce about our waterfall road trip. Before You Go: Check USFS alerts as forest fires may have caused closures to certain trails and river access points. And don’t forget to visit TripCheck.com for up-to-date road and weather information.